Fifty One Fine Art Photography is showing two shows simultaneously: Vivian Maier (groundfloor) and Saul Leiter (basement). The exhibitions are not correlated with each other. Fifty One Fine Art Photography proudly presents the first exhibition in Belgium of the work of Vivian Maier (USA, 1926-2009). 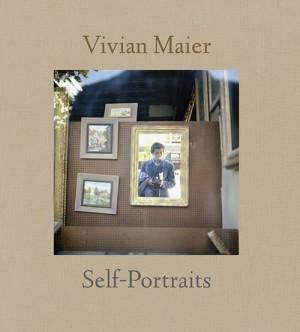 Her undeveloped body of work was recently discovered by chance and until today the whereabouts of Vivian Maier herself remain restricted: she worked most of her adult life as a nanny, had an eccentric character and was a photographer extraordinaire in her spare time. She captured mid-century America in black & white, mostly people on the margins in urban settings like New York and Chicago.